Liverpool are obviously made of many top strikers who can score a double-digit number of goals in a single season. 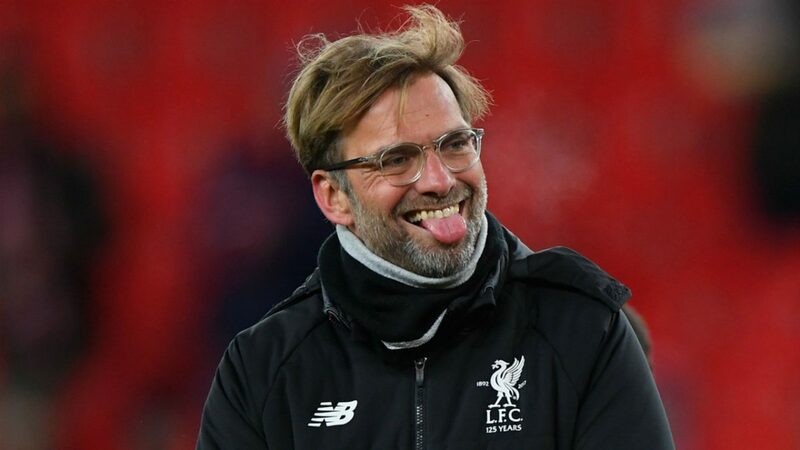 Sadio Mane, Roberto Firmino, Daniel Sturridge, Divock Origi, Dominic Solanke, Fabinho, Shaqiri among many others, are the list of strikers under Jurgen Klopp but one man has been the most influential of them all. Mohammed Salah, the former Chelsea star, is one of the top strikers in the world and he has been the best player at Anfield since his move to the Merseyside club from Roma last season. Despite being at Anfield for just one complete season, the Egyptian is one of the most loved players among the Reds’ supporters, thanks to his goalscoring prowess and unselfish traits during games. In last season’s race for European Golden boot award, he was on the same tally with Cristiano Ronaldo and eventually won the highly-regarded personal glory. Salah was so important to Jurgen Klopp’s team that whenever he struggles for goals, the whole team also find it hard to score plenty of goals. Though Sadio Mane and ‘Bobby’ Firmino sometimes prove their goalscoring ability in Salah’s absence or off-form, they weren’t as effective as whenever the Egyptian is in fine shape and form. In the early part of this season, the Egyptian was far from his convincing form, Sadio Mane rose up to the occasion but couldn’t shoulder the responsibilities for many games. 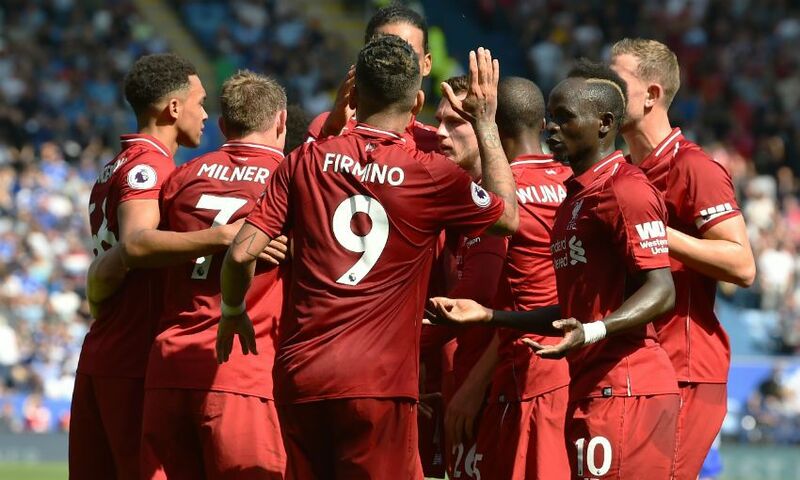 On his part, Brazilian striker Firmino could do nothing to help his team score many goals as he was equally experiencing a barren form in front of goal. As Salah continued to find his way back to form, Mane who was getting the goals suddenly failed to score, while Firmino neither scored nor assisted. 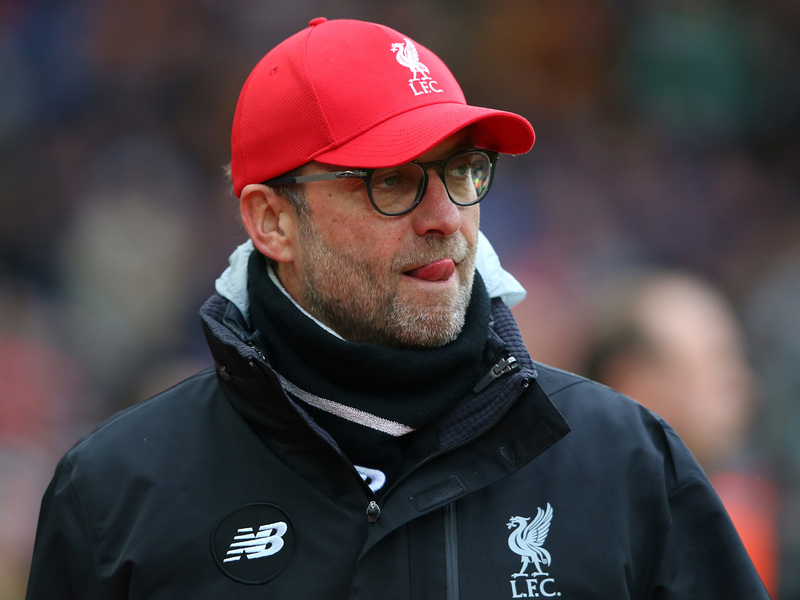 The Reds, who often win matches with wide goal margin, surprisingly win games by a goal margin such as 1-0 win over Brighton, 2-1 victory over Leicester City and 2-1 win over Tottenham Hotspur in September. The 26-year-old is now back to his fine form and the whole team are cruising and crushing their opponents by a wide goal margin. Even if he didn’t get on the scoreline, the inspiration and confidence his teammates draw from his presence has propelled the team to another level of greatness. They are unbeaten after 16 round of matches, thanks to a wonderful show of character and ability from the frontline inspired by Salah. In today’s Premier League fixture involving the Reds and the Cherries, Salah recorded his second hat-trick of the season as he beat Asmir Begovic in three different occasions. Salah put up a man-of-the-match display to put his side ahead of Manchester City in the race for the Premier League glory. 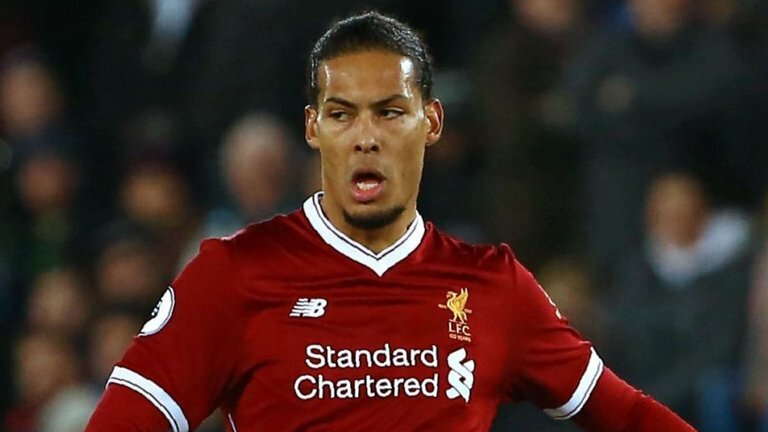 If the Reds must beat Manchester City to the season’s ultimate prize, the former Chelsea man must continue his fine run of form throughout the season. Yes Liverpool is a one man team. Salah has kept a lot of cleansheets and successful passes and assists during the course of the 16 matches that have been played thus far.